February is American Heart Month. According to the CDC, heart disease is the leading cause of death among men and women and is credited with 1 out of every 4 deaths. But, the good news is, heart disease is preventable and manageable, but it is important to make healthy choices today. Your journey towards a healthy heart starts with one choice at a time. At Preferred Care at Home, we take heart month one step further. We believe that it is not only important to have a healthy heart but a healthy soul as well. That is why you will see us hosting our “Crafternoon” an afternoon dedicated to making valentine’s day cards and socializing as well as promoting healthy eating and exercise. So, this month, care not only for your heart, but for your soul as well. 1. Know Your Numbers. Establish a starting point as you begin your journey towards a healthy heart. Know your HDL or “good” cholesterol, LDL or “bad” cholesterol, total cholesterol, triglycerides, blood pressure, weight, and body mass index (BMI) numbers. Don’t get discouraged, this is your starting point as you begin your journey toward health. 2. Go for a walk with a friend. Exercise is one of the most important things you can do for your health. But, don’t exercise alone! Bring a friend with you, which not only motivates you to keep going, but provides companionship as well. 3. Share a healthy meal. 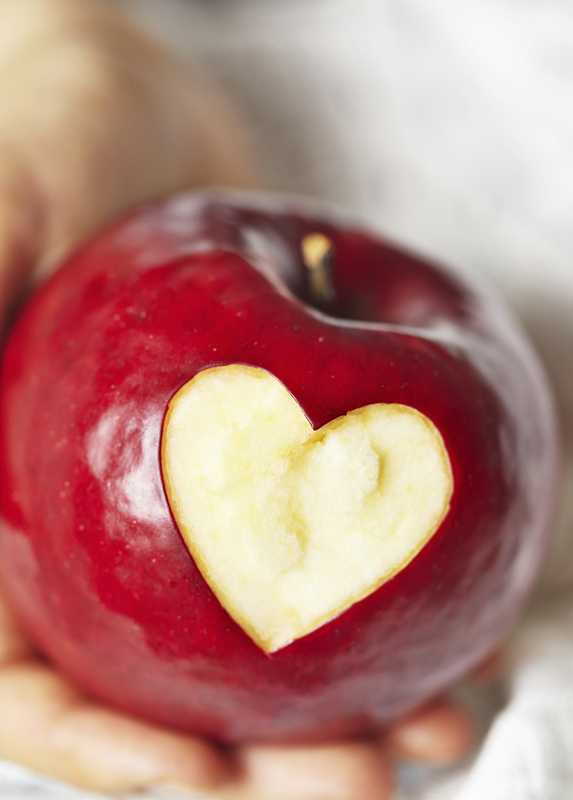 Heart health begins with healthy eating. Start with making a small healthy choice a day, like eating a bowl of oatmeal! Research shows that eating 5 to 10 grams or more of soluble fiber a day decreases your low-density lipoprotein (LDL)—the “bad” cholesterol. In turn, this can reduce your chance of developing heart disease. Eating 1 1/2 cups of cooked oatmeal provides 6 grams of fiber. Add a little fruit, and you can consume over 10 grams of fiber for breakfast. 4. Nourish Your Soul. Participating in activities that you enjoy. Taking the time to laugh and have fun lowers stress. Research shows that people who have a ready smile may decrease their chance of heart disease. This February we want to encourage you to start your journey towards a healthy heart and soul.